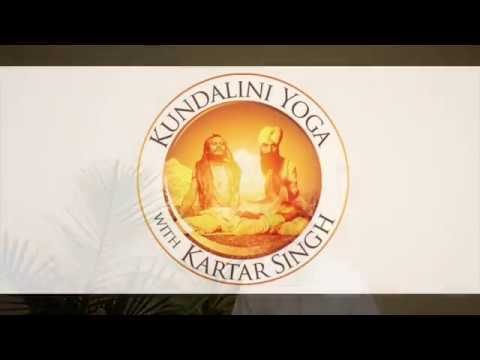 This Kundalini Yoga Class was taught by Kartar Khalsa at Heaven Meets Earth Yoga Center in Evanston, Illinois. We live at an extraordinary time in history when there is a tide of energy for change and self realization. Astrologically it Is more favorable than for thousands of years. In this class you'll learn more about this energy and experience how to feel it, and work with it. You'll be able to see how easy it is to see things in a new way. Experienced for thousands of years. Learn about this energy, enjoy relaxing in the class and using it; see how easy it is to experience things in a new way. 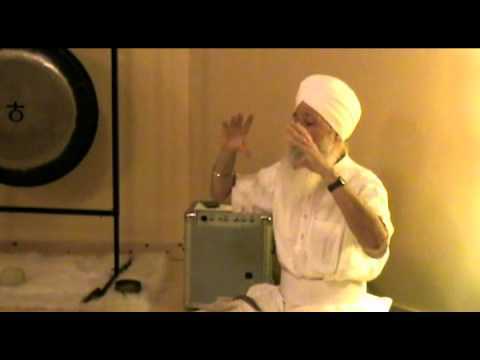 http://www.sikhnet.com/dvd To continue on the theme of "Sadhana" I am posting a video by Siri Singh Sahib Bhai Sahib Harbhajan Singh Khalsa (AKA: Yogi Bhajan). 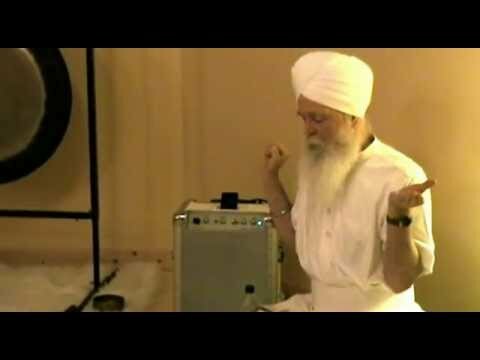 This video is an excerpt from the DVD "Discover Your Soul". 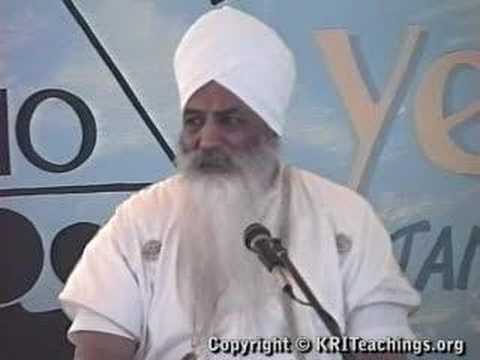 The DVD is a full lecture and meditation class taught by Yogi Bhajan, so this video is just a part of it. 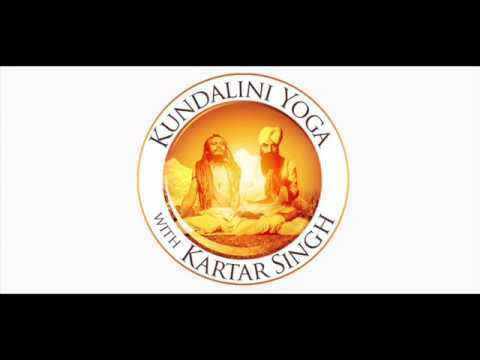 If you enjoy the video I highly recommend that you get a copy of the DVDs which has the full lecture and the meditations that were taught. 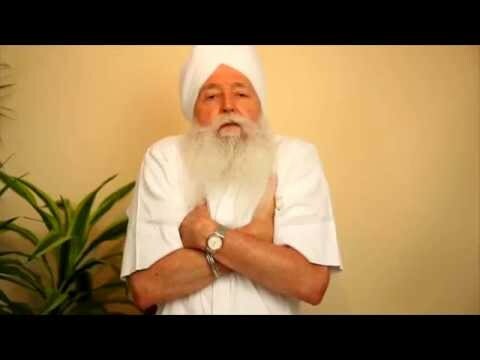 In this video he talks about the concept of Sadhana and why we must get up early in the morning to meditate and clear our sub-conscious mind. He also discusses the topic of cold shower and the benefits. Over the next few weeks I will be editing and posting more video excerpts like this from classes he taught over the years. If you don't know much about the term "Sadhana" then you can read this previous blog post on the subject.